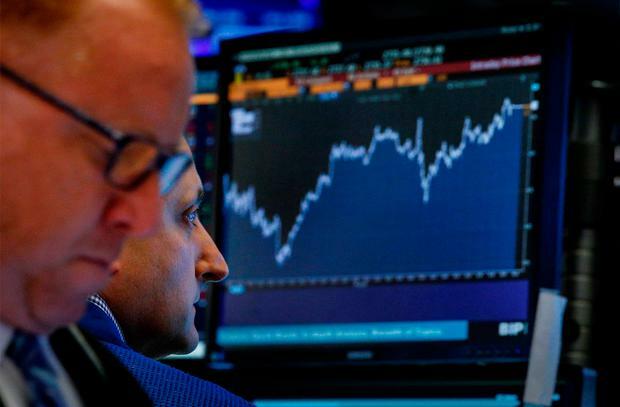 Euro zone government bond yields inched down on Tuesday, with trade largely subdued ahead of a testimony by Federal Reserve Chairman Jerome Powell to Congress. Solid US retail sales data on Monday had pushed US and European bond yields higher as markets bet that a strong economy would keep the Fed on the path of raising interest rates. Powell is expected to express confidence in the US economy and affirm the Fed’s gradual approach to raising short-term interest rates, while analysts said they will also be watching closely any comments on the impact of trade tensions and the marked flattening of the US Treasury curve. The Fed’s rate-hike campaign has stoked worries that short-term yields would eventually rise above long-dated yields, causing the yield curve to invert. An inverted yield curve has preceded the past five US recessions. Italy’s 10-year bond yield fell 2 bps to 2.56pc, pushing the gap over German Bund yields to its tightest in almost four weeks. Germany is scheduled to sell €3bn of two-year government bonds on Tuesday in the first of this week’s hefty bond supply. According to Commerzbank, supply from the euro zone issuers this week will total around €17bn.